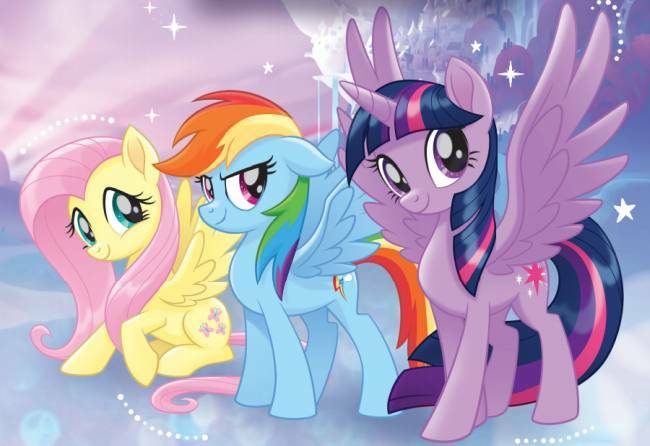 Quiz: Which My Little Pony Would be Your Bestie? 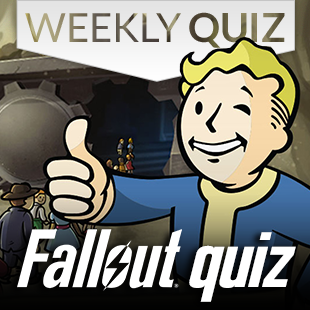 Quiz: What Kind of Shooter Are You? 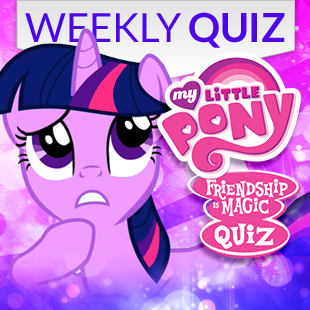 Quiz: Are you a Jedi or a Sith? 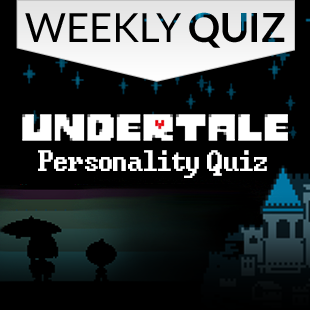 Quiz: Which Undertale Character Are You? 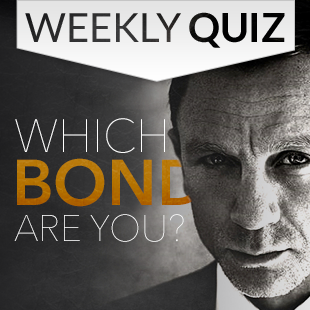 Quiz: Which Bond are You? 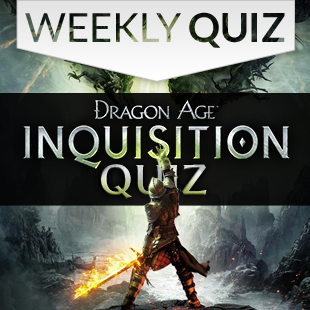 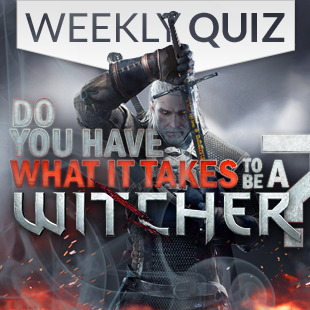 Quiz: Do You Have What it takes to be a Witcher? 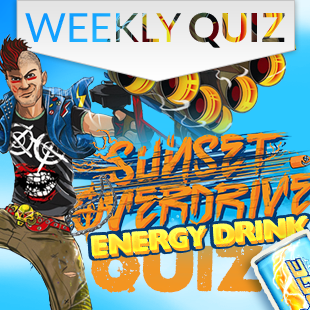 Quiz: Do You Even MOBA, Bro? 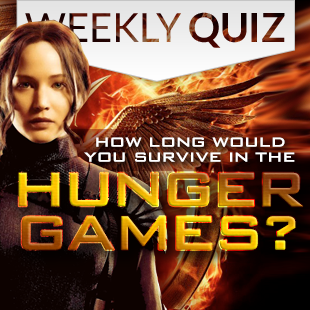 Quiz: How Long Would You Survive in The Hunger Games? 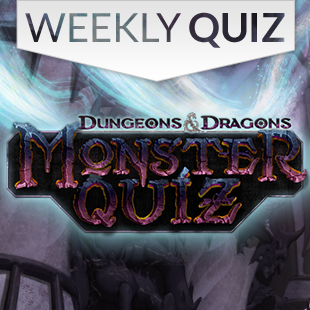 Quiz: How many classic D&D monsters do you know? 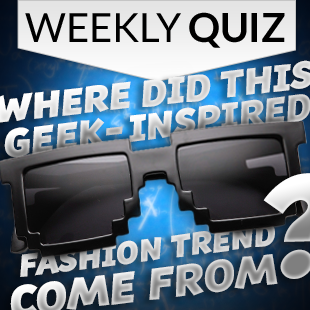 Quiz: Where Did This Geek-Inspired Fashion Trend Come From? 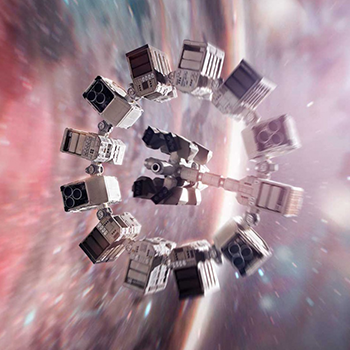 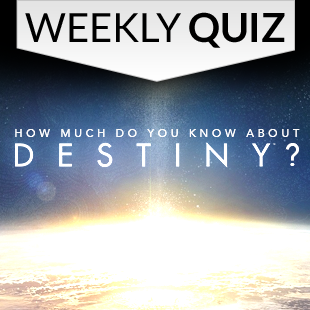 Quiz: How Much Do You Know About Destiny?